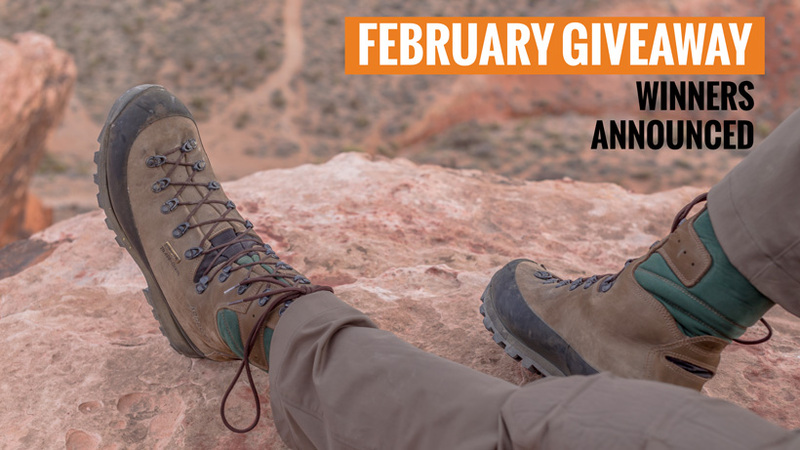 In February, our INSIDER members had the chance to win one of twelve Kenetrek Mountain Extreme boots of their choice. (Total value $5,940). Congratulations to the twelve winners of this month's INSIDER giveaway! You will receive an email from us shortly. We hope you'll enjoy your new pair of boots! 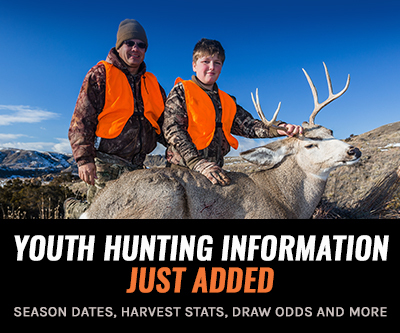 Every month all of our INSIDER members are automatically entered into the drawings, and a lucky handful are then randomly chosen to get top-of-the-line optics and apparel, rifles and even landowner tags. Thanks goHUNT and Kenetrek Boots! What an excellent give away and awesome surprise! Just saw I won... should check my email more often! Thanks gohunt and Kenetrek Boots! One less thing I'll have to get for my first elk hunt this fall. Sweet! I can't wait to lace em up and get scouting. Thanks guys! I won!!! How neat is that??? Congrats! All who Won! Enjoy the journey! Where is the draw odds on the Insider Giveaways and how do I get bonus points? Congratulations Tony M. from my hometown of Reno, NV and to all of the winners. A pair of these fantastic boots is on my list for this year's gear purchase! I was hoping I could have walked down the street to Kenetrek to pick mine up! Congrats everyone on a great score. 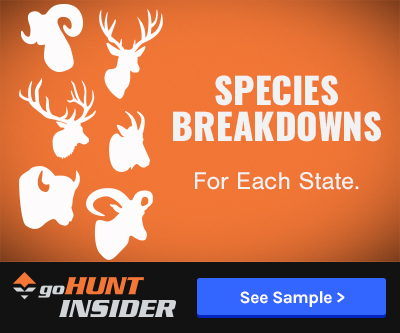 Great giveaway goHunt! Congratulations to all. I was hoping my name was pulled because I am upgrading to Kenetreks this year. I need a better quality boot. I am coming to see you in Bozeman in a few months Wyatt. Congrats- lucky fellas! I was hoping to add a pair of uninsulated boots to go along with my insulated Mountain Extremes! You will love them! I just got my name pulled. Cant wait to get these boots broke in. 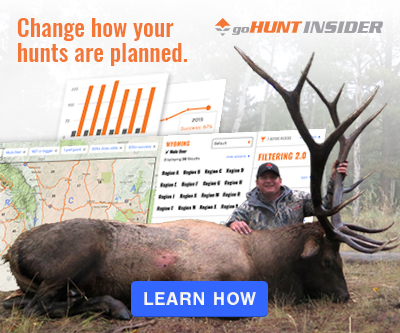 Thanks goHunt. Congratulations all if you have never wore a pair of Kenetrek boots you are in for a treat. Great boots enjoy. Congrats everyone! Those will be nice. Congrats to all the winners! Put them to good use! That was a great giveaway. Congrats! Congrats Guys. Your feet will be happy.